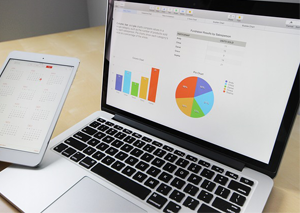 What is an in-trust account? 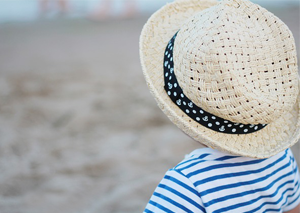 An in-trust account is an informal, low-cost and flexible way to build up an investment portfolio for children investing. Investment accounts in the name of a child must be set up in trust because minors are not allowed to enter into binding financial contracts. 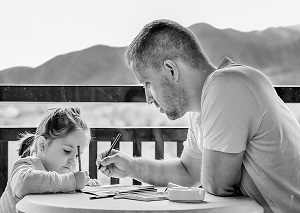 An adult will then be responsible for providing investment instructions and signing the contract on the child’s behalf. 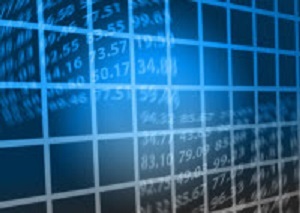 Index funds or ETFs are a great starting point for an in-trust account. 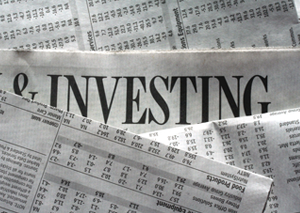 An informal in-trust account has a donor (or “settlor”) who contributes funds to the trust. The trustee is the person in charge of the account, and is responsible for managing the funds for the child (the “beneficiary”). The settlor should not act as the trustee. The settlor’s spouse can be a trustee, however. The money belongs to the child, but only the trustee can make withdrawals if the child is under the age of 18. Once the child reaches 18, the money is theirs to do with as they wish. 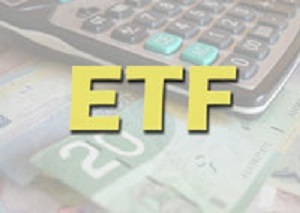 Get the complete guide to Investing in Canadian ETFs—learn how to get the maximum returns from your ETF investments. 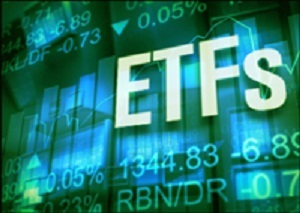 Download Best Canadian ETFs, Canadian ETFs vs Mutual Funds, Canadian Index Funds and More for FREE.